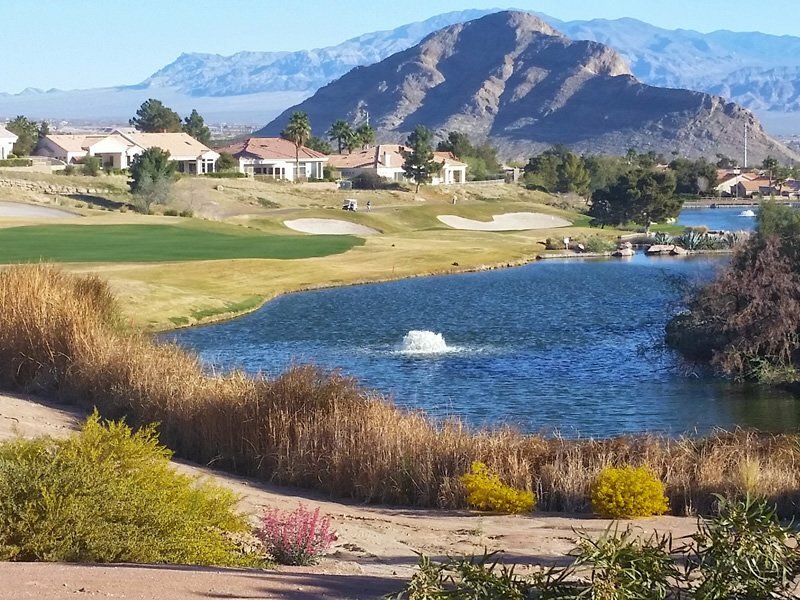 Highland Falls Golf Course is one of five Billy Casper and Greg Nash designs in the Las Vegas valley. 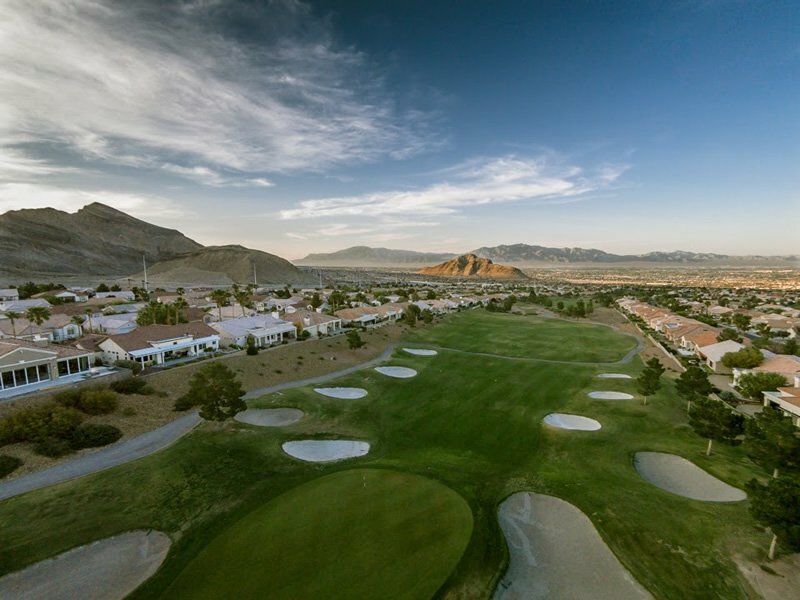 Highland Falls has become one of the local golfers’ course favorites in Las Vegas valley, because of its good quality and exceptional views. 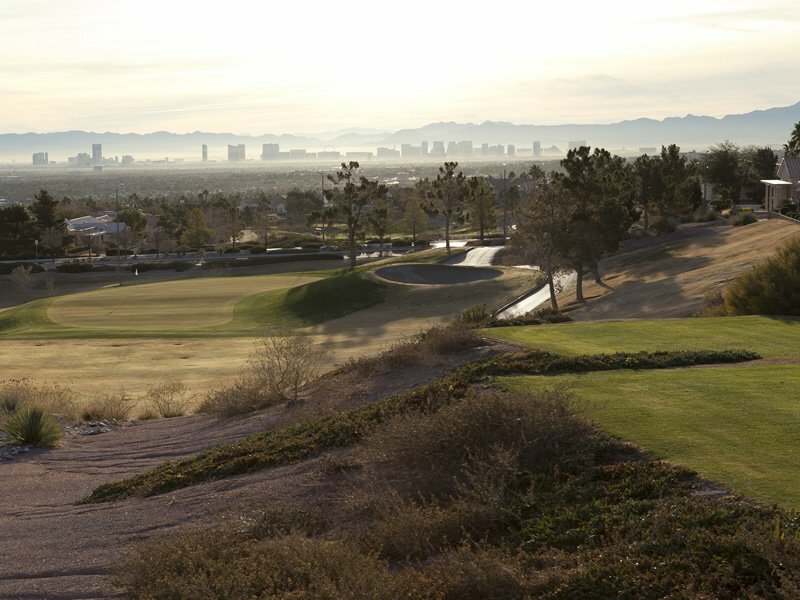 The par 72, 6,512-yard course lies at an elevation of 3,053 feet, which means it offers stunning panoramic views of the Las Vegas city. 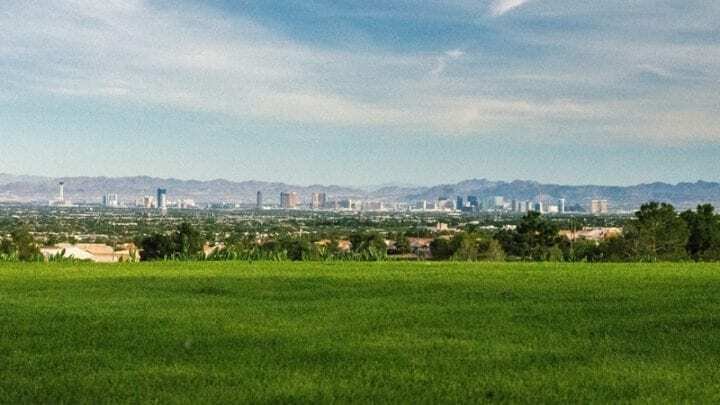 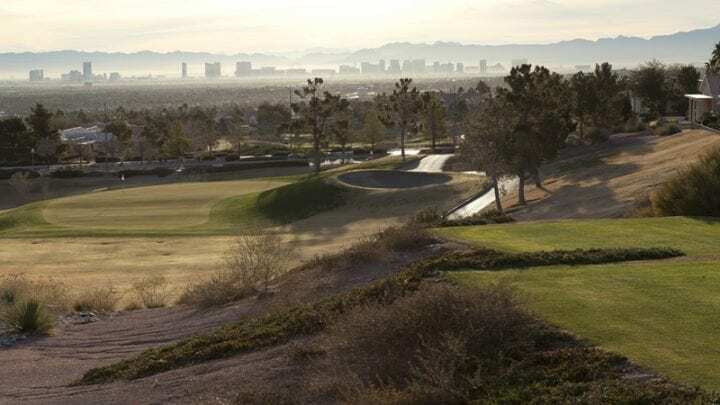 The course is located in master-planned Sun City Summerlin retirement community (also home to Palm Valley Golf Club and Eagle Crest Golf Clubs) and from certain tee-boxes you can see the entire Las Vegas valley, offering unbelievable views of the Las Vegas skyline. 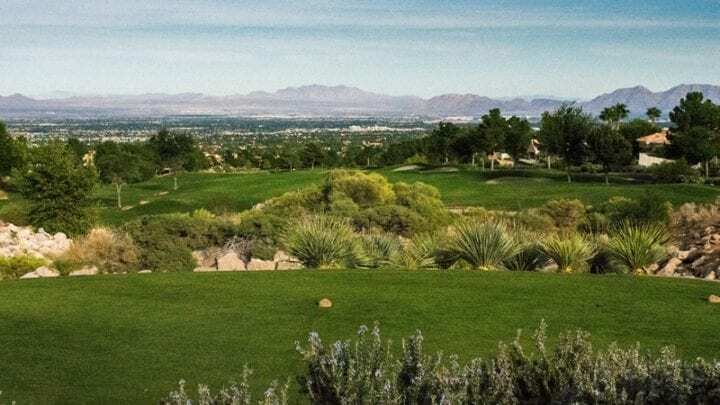 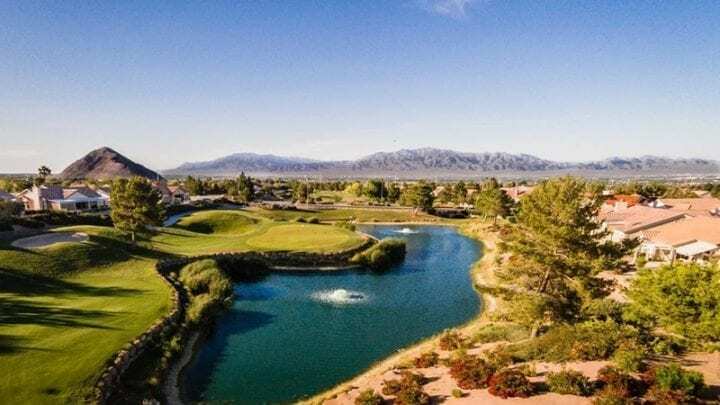 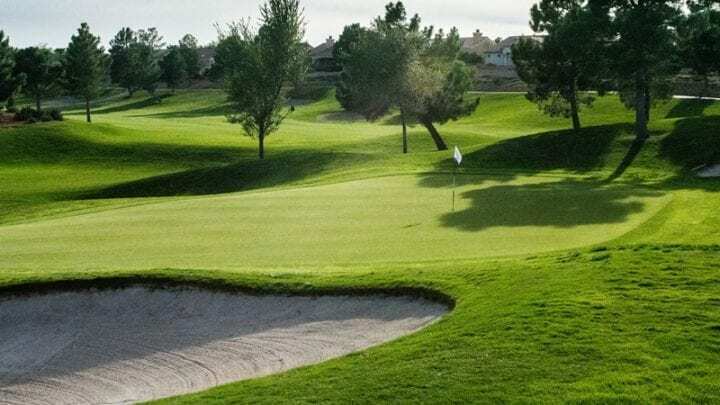 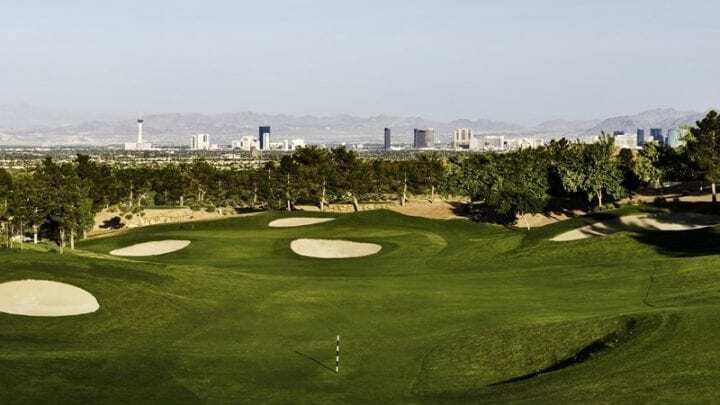 This course can claim itself as one of the few courses in Las Vegas that successfully combines a traditional style of golf while utilizing certain aspects of the surrounding desert and beautiful views to make the round very enjoyable. 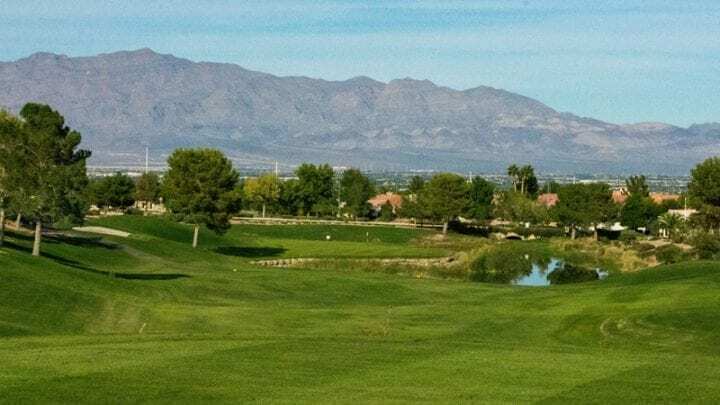 Highland Falls Golf Course features an open layout that will not be too much of a problem for better players, while presenting a true test for novice and intermediate golfers. 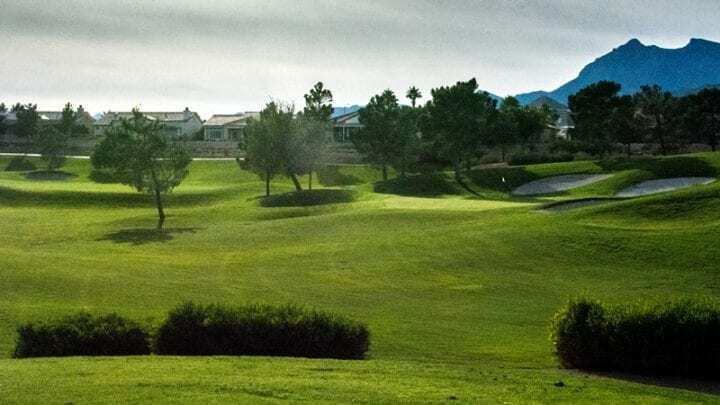 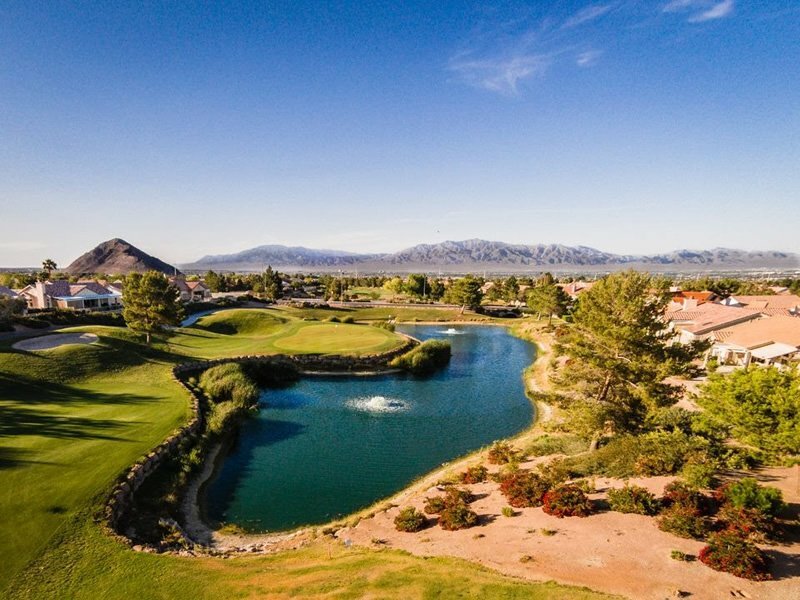 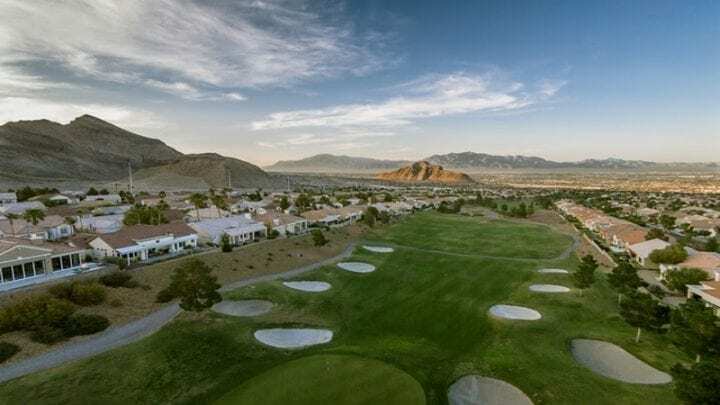 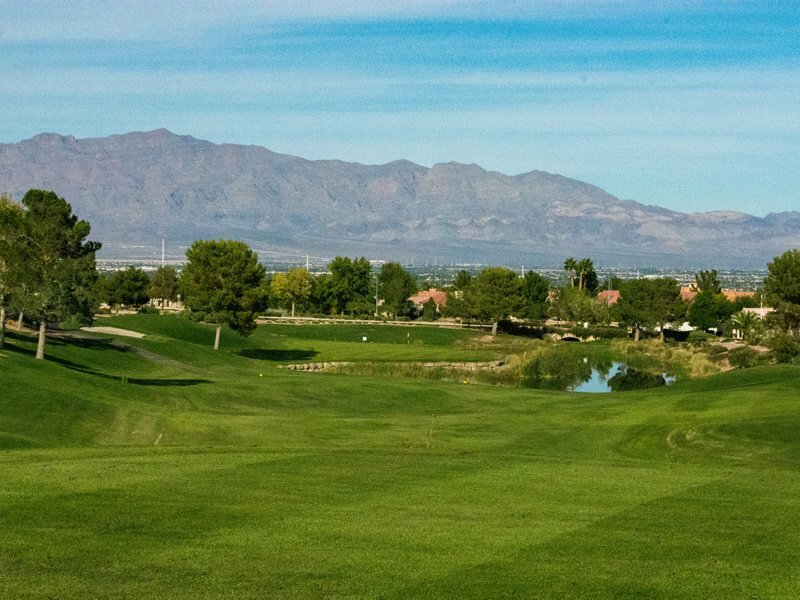 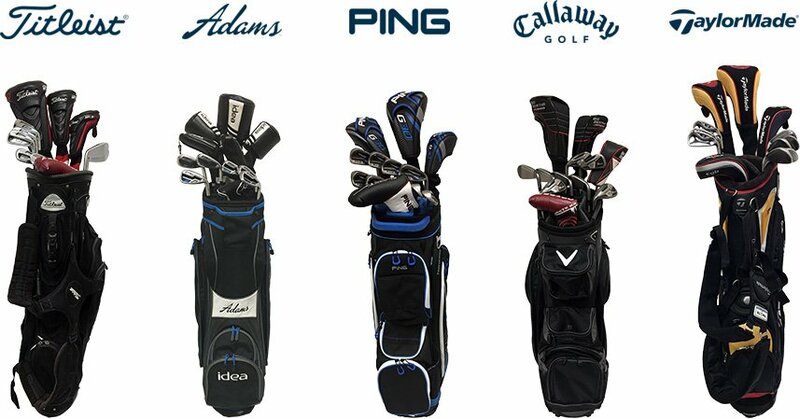 For players who are in the twilight of their career, or for those who are just picking up the game and desire to play a very good Las Vegas golf course, Highland Falls is the course for you. 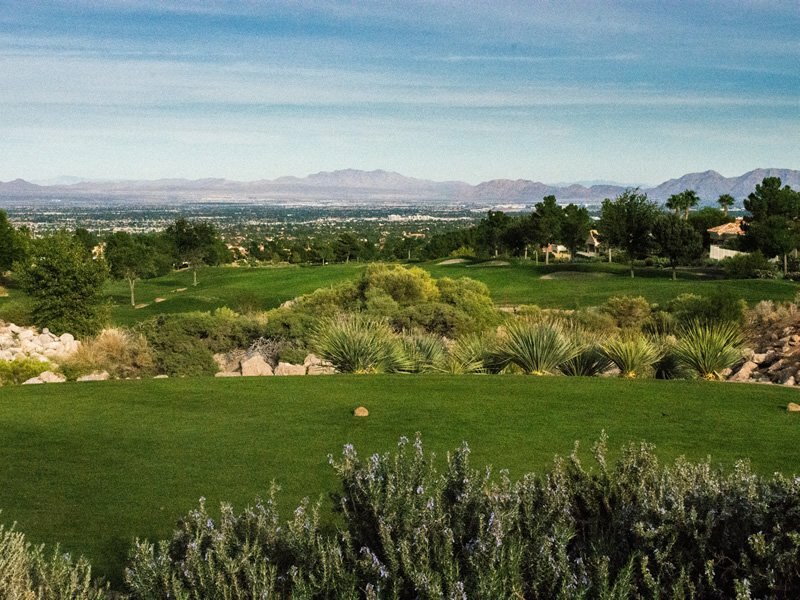 If you want you can then play a 2nd round in the afternoon on their executive course Eagle Crest. 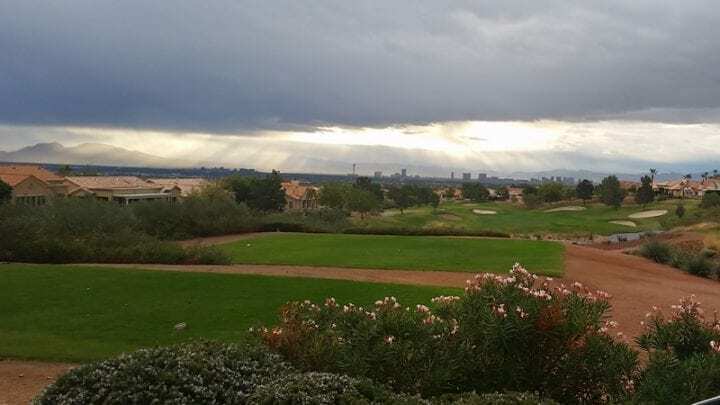 It is great for a 36 hole day! 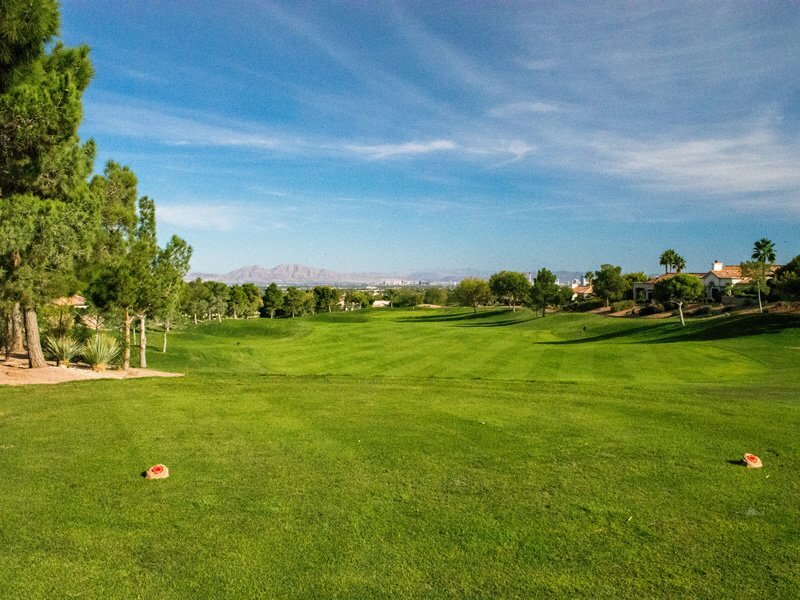 Highland Falls Golf Club is located about 20 minutes from the Las Vegas Strip. 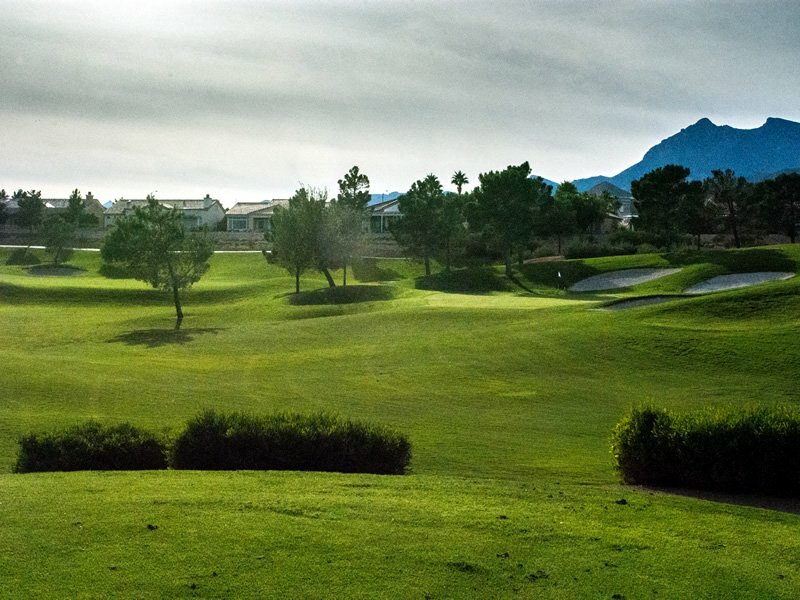 The Tavern At The Falls (course restaurant) serves a variety of sandwiches and treats before, during, or after your round. 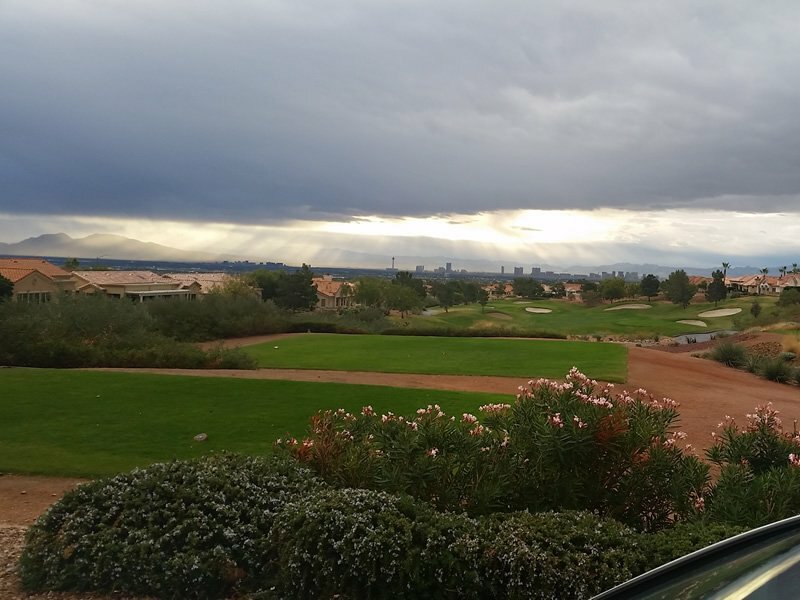 The Tavern’s counter service allows for quick service all day every day. 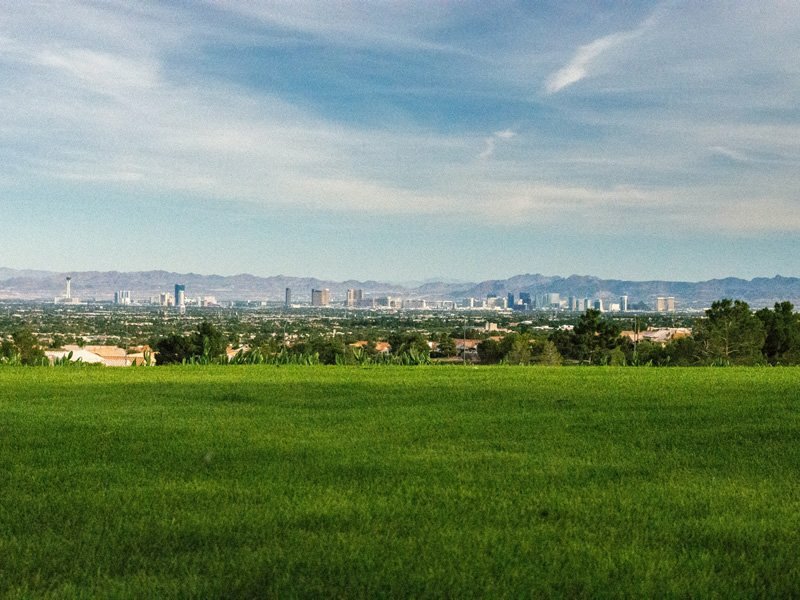 Breakfast and lunch are always readily available. 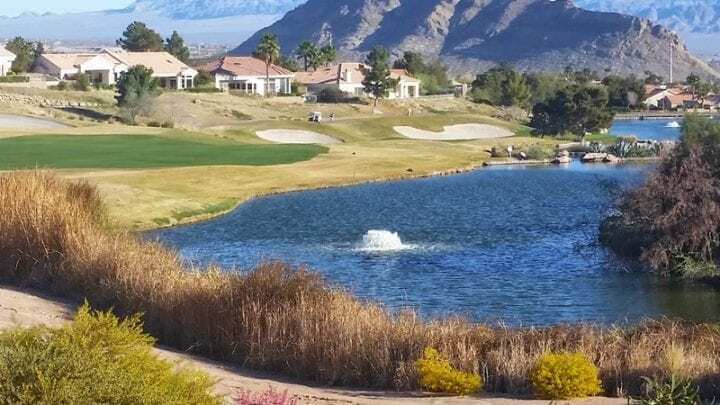 The Back 9 Menu is a special menu offering a variety of options for those wishing to grab a quick bite at the turn. 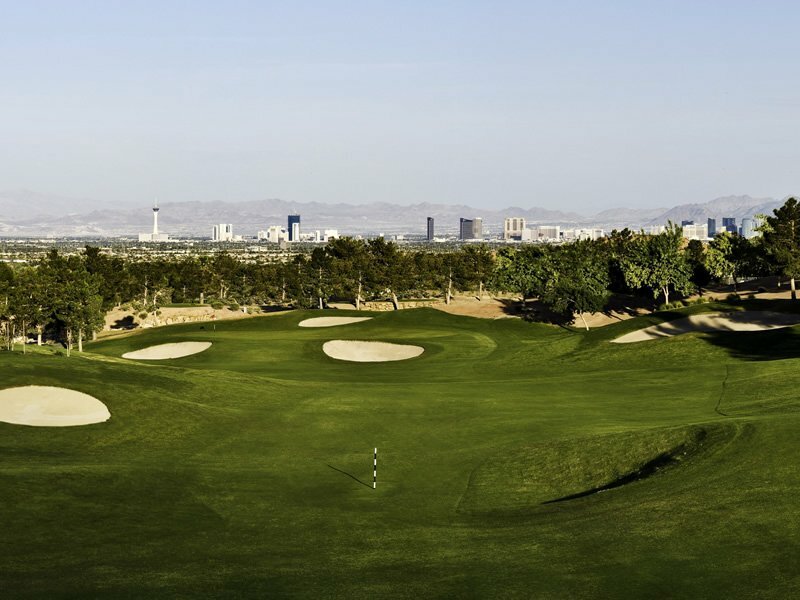 The course offers a full driving range and practice putting green. 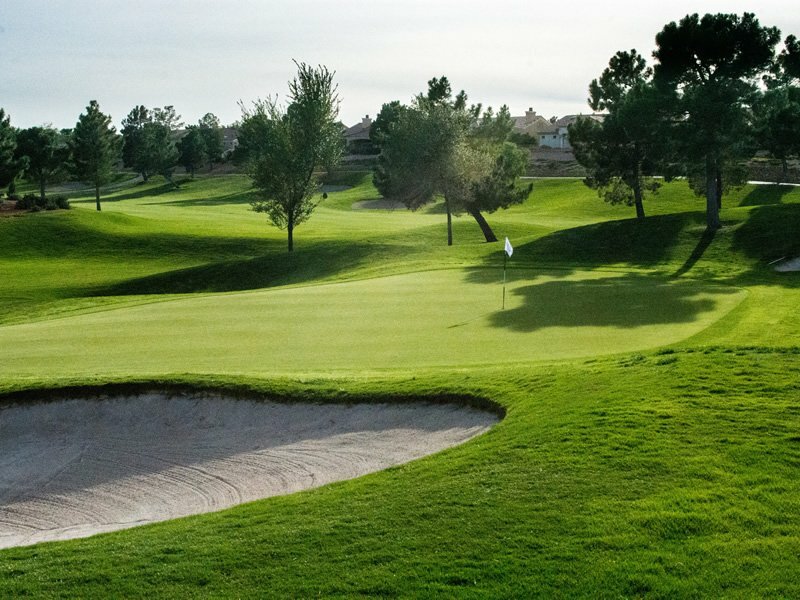 The greens have moderate to tricky breaks and are soft yet quick Bermuda grass, which are overseeded for winter play. 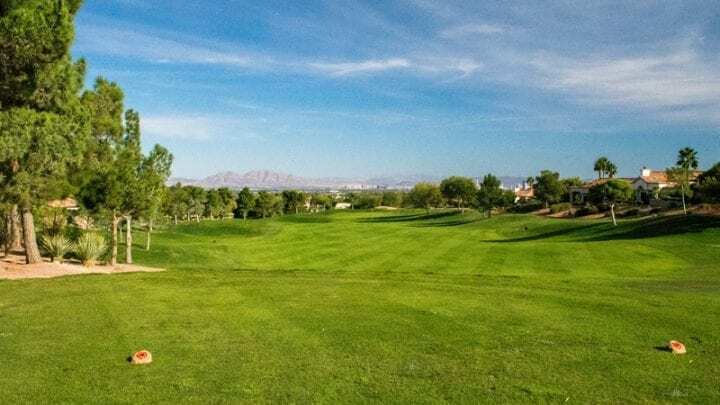 Enjoy your day at the Highland Falls Golf Club.